Blacktopia: BREAKING NEWS: Younique Presenter Jaime Staine "LASHES OUT"!!!! BREAKING NEWS: Younique Presenter Jaime Staine "LASHES OUT"!!!! 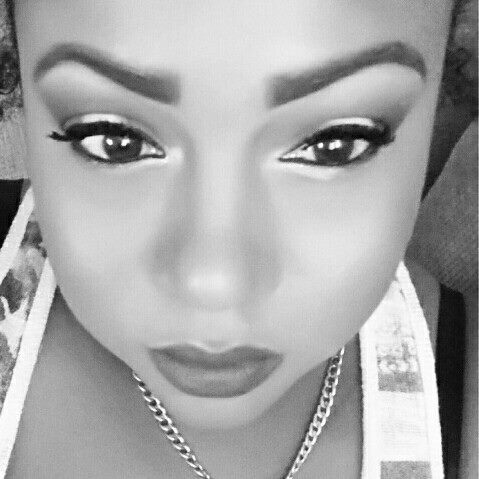 Younique Presenter, South East Hip Hop Magazine advertiser and Blacktopia Website sponsor Jaime Staine gives a new meaning to the term "Lashing Out" with the NEW ENHANCED formula Moodstruck 3D Fiber Lashes with and a new and improved brush! 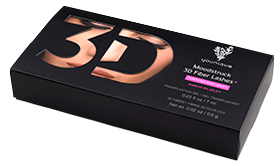 LASH OUT with the new Moodstruck 3D Fiber Lashes!!! !